Google VP Marissa Mayer just tweeted that Google has killed their (planned) day-long test of showcasing background pictures for users. Now it’s back to the good old clean and white page that we’re all accustomed to. Certainly there was an outpouring of people online that didn’t like it, and felt that Google had Bing envy. What do you think? Was this a good move for Google overall? 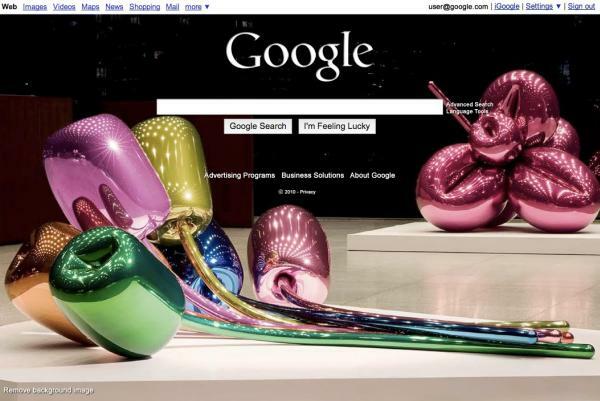 Google offers some suggestions for your Google.com background. Not a fan of the Google background? Remove it with this Chrome extension.